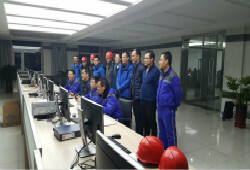 During the autumn season, Mr. Xu Changning, CEO of Hanas Group, led the leaders of Hanas Group to Putian Company for visit, held talks on the situation of Putian LNG project of Hanas and listened to the detailed progress of the project at this stage. 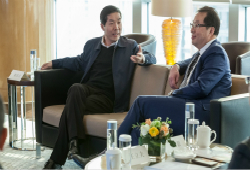 He also provided guidance on the future work of the project. 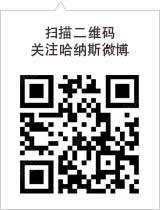 Leaders of Putian Hanas LNG Co., Ltd. and other relevant personnel accompanied the report. 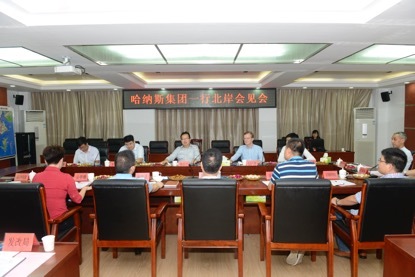 On September 28, 2016, Hanas Group CEO Mr. Xu Changning and his group headed to Hanas Putian LNG project site for a visit. 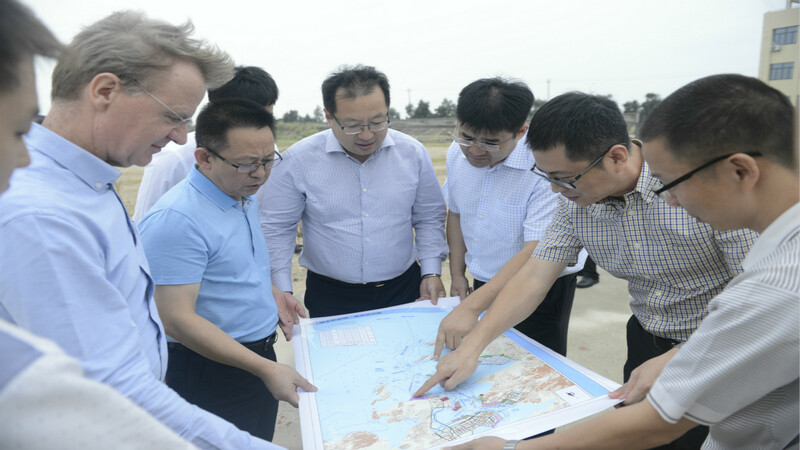 Mr.Lin Xiulan, secretary of the North Coast Meizhou Bay Economic Development Zone Management Committee and other relevant leaders accompanied the visit. 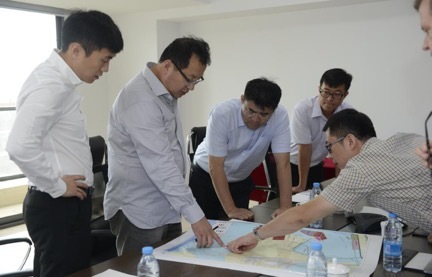 Subsequently, Hanas leadership and his party came to the North Coast Meizhou Bay Economic Development Zone Management Committee, communicated with the North Shore Management Committee related leadership about Putian Hanas LNG project progress.